Our architectural practice is characterized by a constant striving for research and development of new materials and technologies, tracking of the latest innovations in design and construction and their successful implementation in real projects. Architecture is much more than a façade and exterior layout. Interior is the soul of every building.We can help you imagine the space by creating an innovative and cost-effective design concept. This includes the creation of both a functional plan organization and a 3D model with the main materials used. 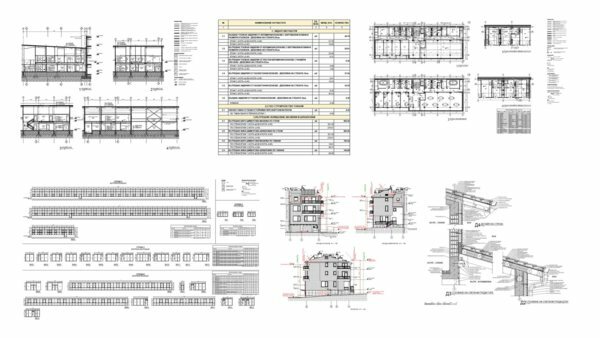 To ensure your project is as innovative as possible, our structural engineers work hand-in-hand with clients and collaborators, keeping abreast of the latest industry trends. 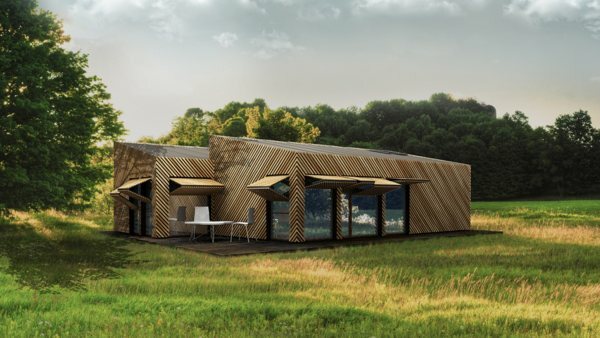 In addition, All 1 Studio’s structural engineers constantly refine and develop their skills to design durable, stylish, and economic buildings. 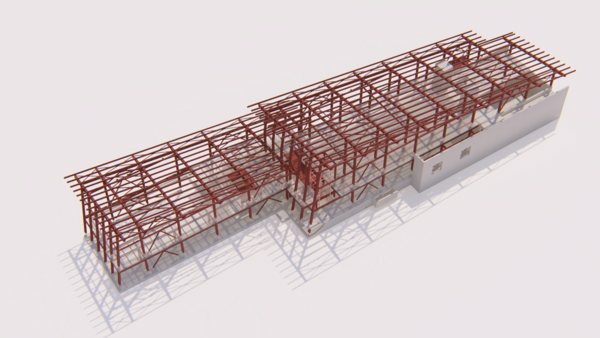 The BIM model makes the project’s costs, viability, and schedules much more accurate. BIM also contributes to the project’s sustainability in terms of operation and construction. 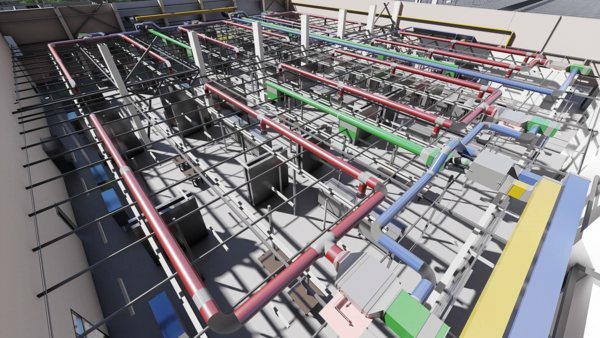 Exploiting the numerous benefits of BIM, we can bring you an efficient, high-impact design of systems and structures, never possible before. Modern technologies make the boundaries between the real and the digital world thinner. We can take you and your customers to the spaces of a future building by taking you on a virtual tour. Visualizations, Animations, Virtual Reality, and Augmented Reality let architectural drawings come to life. Adequate management and consulting are essential for a project’s continuing success. Delivering it not only on time but also on the budget is crucial. All 1 Studio goes beyond, adopting an innovative approach towards project management, often resulting in creative solutions.